8 months 2 weeks ago. 8 months 4 weeks ago. Other more personal chamber works fill out the CD. The opener "Gridlock", Becker's most performed work and a predictable favorite with musicians and audiences alike, has been called by Kyle Gann a “virtual manifesto for postminimalist formalism." “Fade,” the title track, is something of a lullaby written for his yet-to-be born daughter. 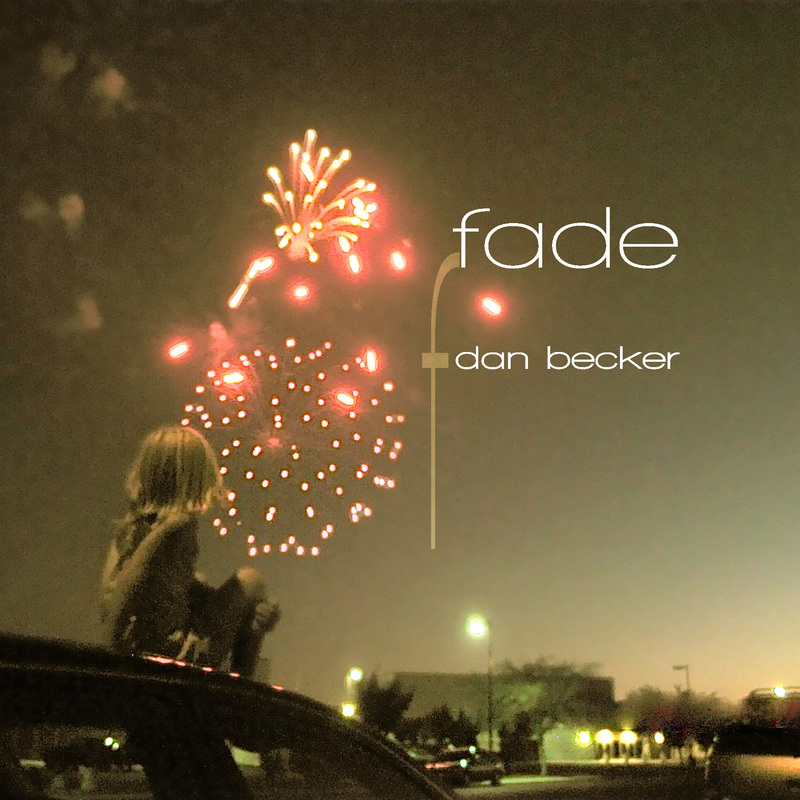 Becker’s preferred world of musical processes proves impressively capable of capturing the emotionally tentative, hesitant and fragile state that all adoptive parents-to-be understand. “Keeping Time” and “A Dream of Waking” complete the disc, showing new angles and approaches to how process can be embodied in a musical composition. For in the end this concept of process, when explored deeply, expands to embrace notions of relationship and ultimately community. And for Becker this is a good place for any obsession to lead. Becker is the founder and Artistic Director of the Common Sense Composers’ Collective, and is the current Chair of Composition at the San Francisco Conservatory of Music. "['Fade'] moves with tenderness and wonder as but four musicians set up flowing richness. ... 'Gridlock' contains effervescent, rippling energy traded between musicians as they perform melodic passages accented by unexpected bursts from a sonic spectrum as wide as the tuba's and the flute's pitches. ... [T]he release of Fade should broaden awareness of his works and his talent."